Seven people including partners, executives and workers of a dialysis center in the central province of Aksaray were detained as part of an investigation into the Gulen movement on Friday. Police carried out operations in Aksaray, Mersin and Niğde provinces to the detain suspects. 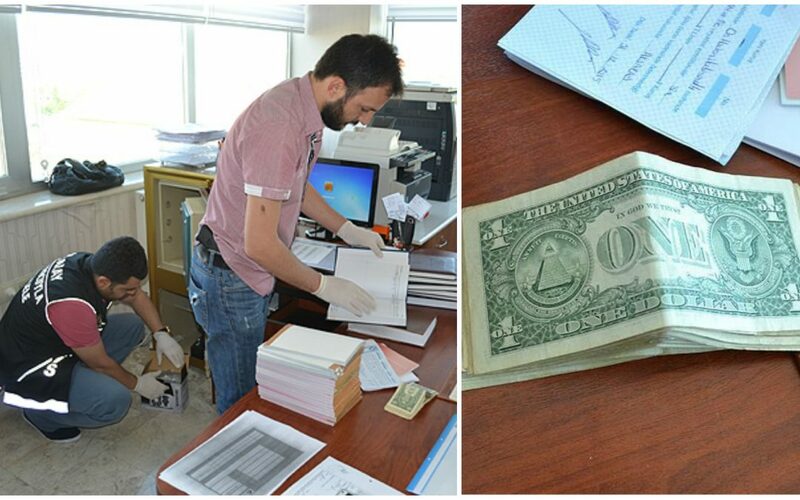 Twenty-nine $1 bills were confiscated as terror evidence during a raid on the center. Detainees are accused of having made donations to the movement. According to the Turkish government, one dollar bills are an encrypted messaging system among members of the movement which it accuses of masterminding a coup attempt on July 15, 2016. Hundreds of people carrying one dollar bills have been arrested so far, including columnist and Professor Mehmet Altan.